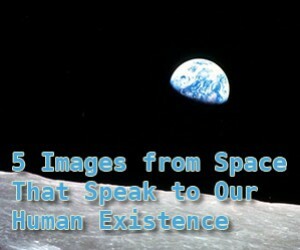 From geoengineering in places like Dubai to the pollution visible from space in China and many more, these five images of Earth from space are at times sobering and others inspiring. 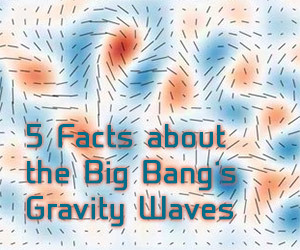 We've all heard about the recent, exciting discovery of gravitational waves and now Scientific American looks at five facts that make those waves that are so exciting. 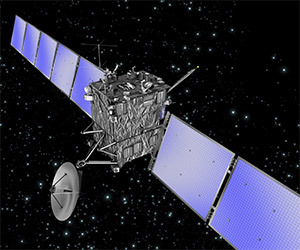 The Rosetta "Comet Chaser" is carrying out a mission that has never before been attempted: orbiting then landing on a comet; specifically, 67P/Churyumov-Gerasimenko. 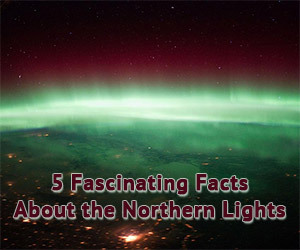 There have been some remarkable Northern Lights recently, prompting Scientific American to look at some of the remarkable facts about the Aurora Borealis. 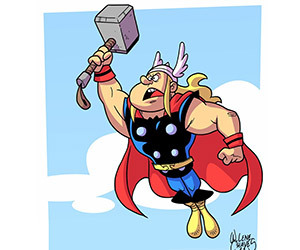 The Physics of Thor: How Does He Fly? How can Thor wield a massively heavy hammer, yet Hulk cannot even budge it? And how does Thor use Mjolnir to fly? Scientific American looks at the theories and physics. 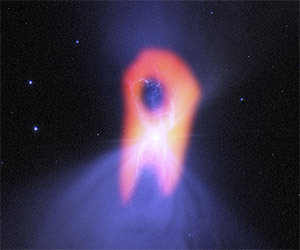 Welcome to the Boomerang Nebula, the coldest place in the universe with a temperature just 1 degree above absolute zero. As they say in Siberia: "Brrrrr!" 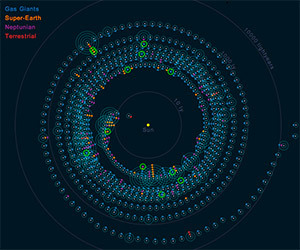 It's great fun to play with this interactive graph showing all known exoplanets and their position in the sky or, alternatively, their distance from the Sun. 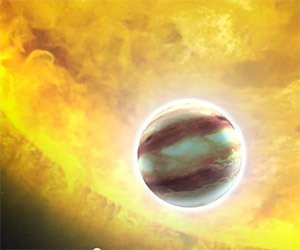 Scientific American searches for the five most amazing exoplanets and they find some crazy ones to share. 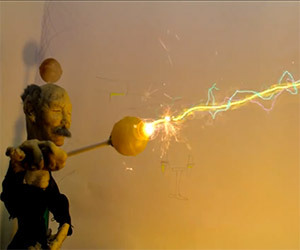 These four videos were the winners of Scientific American's 2012 contest for a three-minute video "inspired by fundamental concepts in quantum physics." Enjoy. 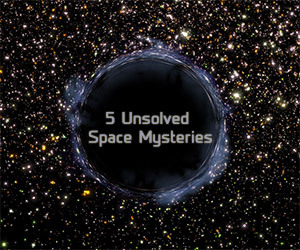 Scientific American looks at five of the most amazing unsolved mysteries of space. From life on Mars to dark matter, check them all out. Scooby Doo, where are you?